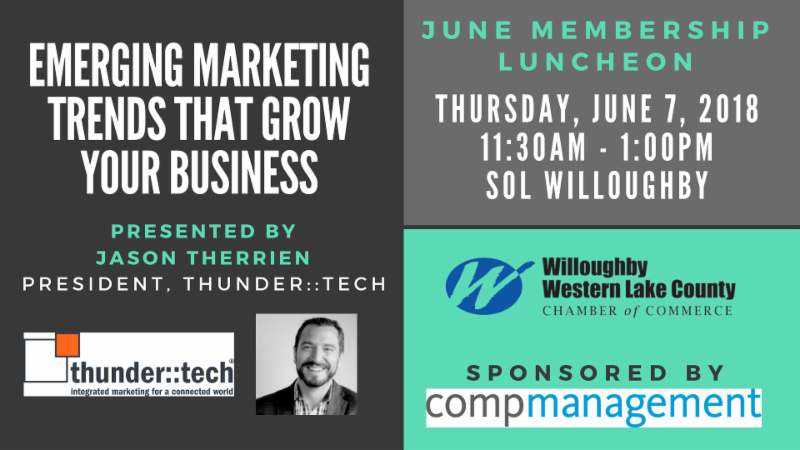 June 7, 2018: Luncheon at SOL "Effective Marketing Trends That Grow Your Business"
Welcome the newest addition to the downtown Willoughby restaurant scene! Read the Cleveland Scene article here. Join us to welcome this stylish studio to the communit! FREE ONLINE ADVERTISING FOR YOUR BUSINESS! WHAT are Hot Deals and Member to Member Discounts? 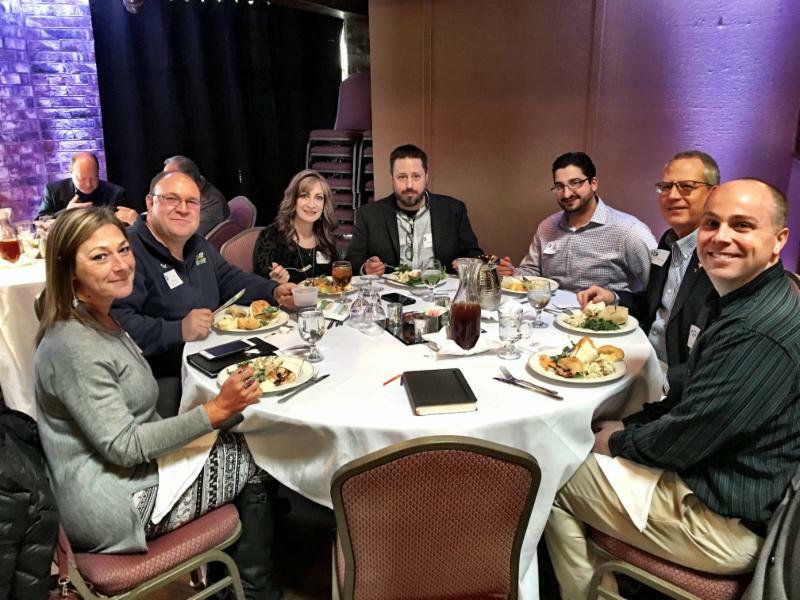 As part of your chamber membership , you can market your business services and products to other members and consumers by providing a special "deal" on the chamber website. "Hot Deals" can be viewed and used by the general public. "Member to Member Discounts" can only be viewed by fellow chamber members. ﻿You can use one or both. We encourage using both for maximum exposure! WHERE are Hot Deals and Discounts located? Check it out and add your Hot Deal or Discount today! 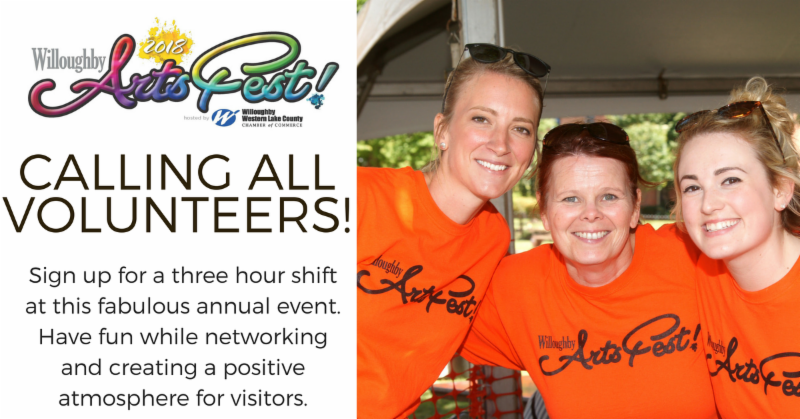 Contact the chamber office at 440-942-1632 or dswan@wwlcchamber.com if you need assistance. 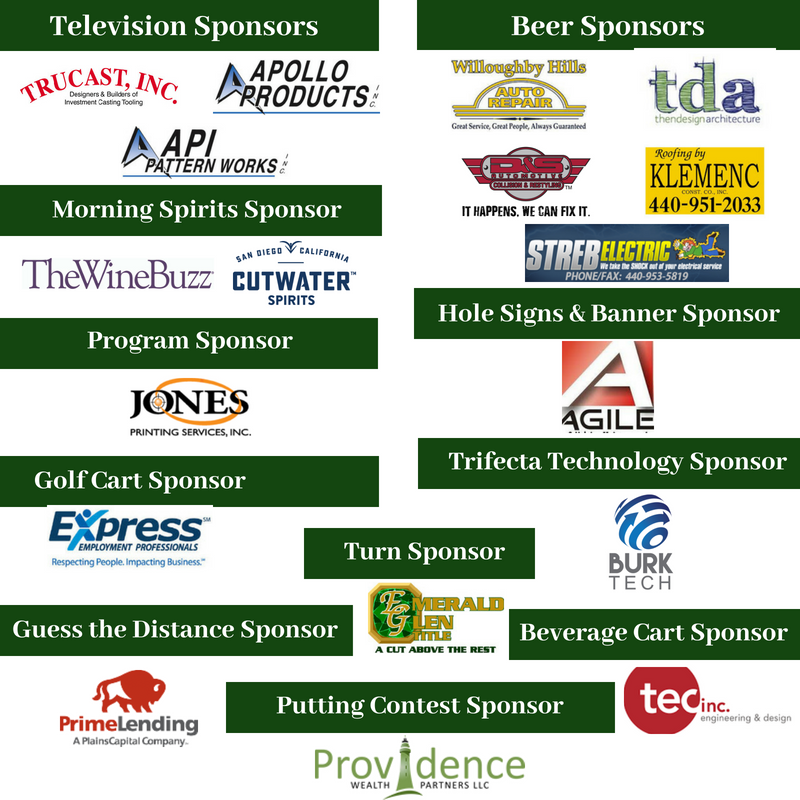 ﻿the support of so many local businesses. 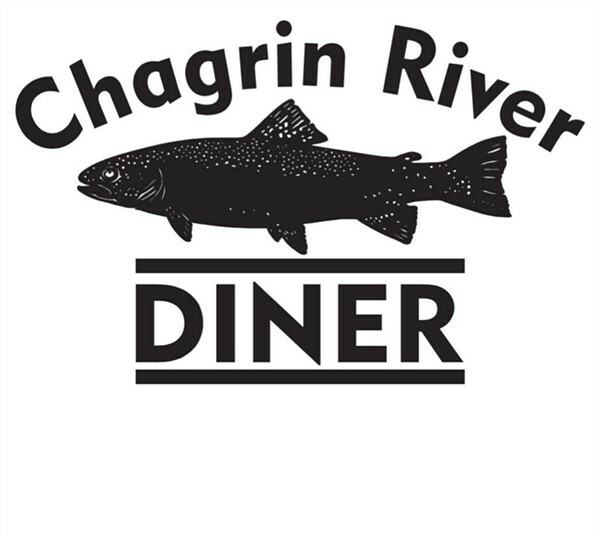 All chamber members are invited to join us for dinner! 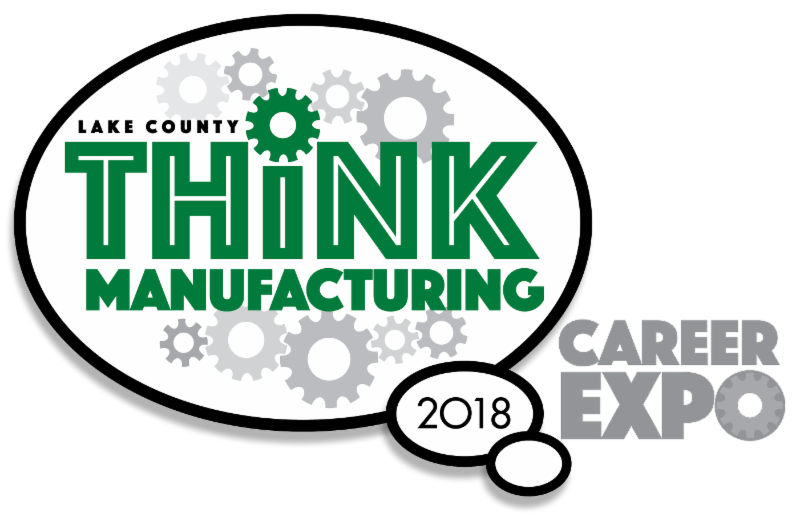 Your dinner ticket includes a buffet and the opportunity to network with 144 local business professionals. Purchase your ticket before June 12. 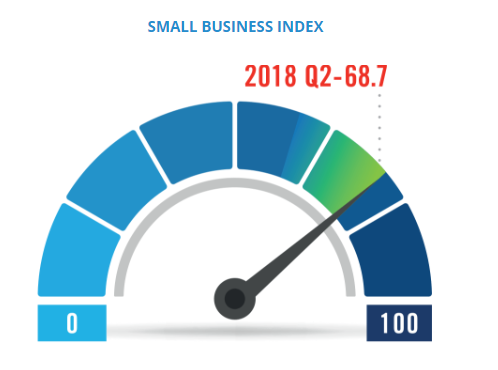 Small business sentiment rose for the fifth consecutive quarter as the MetLife & U.S. Chamber of Commerce Small Business Index climbed to 68.7. The rise comes amid the strongest local economic outlook in the history of the survey, a firmer hiring environment, and a stronger backdrop for investing that left nearly two out of every three small business owners feeling optimistic about their company and the small business environment in the United States. Click here for all the Q2 index highlights. Response to the Economic Census is due on June 12, 2018 and is required by law. 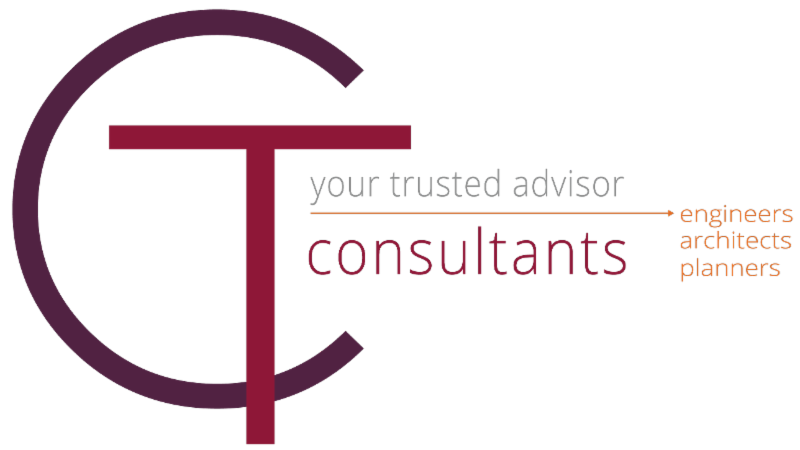 The data businesses provide is compiled into official statistics that are available for companies to use for planning and decision making. Click here to submit your information today! 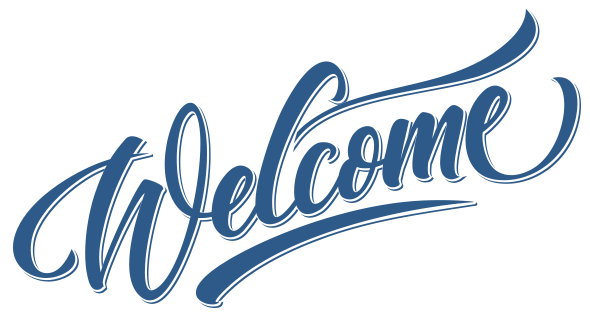 As a client of CompManagement, please join us for the following free workers' compensation and unemployment compensation webinars to be held in June. 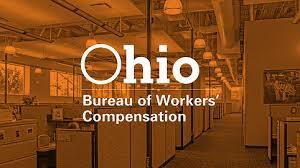 This session has been certified by the Ohio Bureau of Workers’ Compensation (BWC) for 1-hour of the 2-hour safety training requirement for group and group retrospective-rated employers. To be eligible for the BWC safety training requirement credit, the attendee must remain in the session for at least 75% of the total session time. 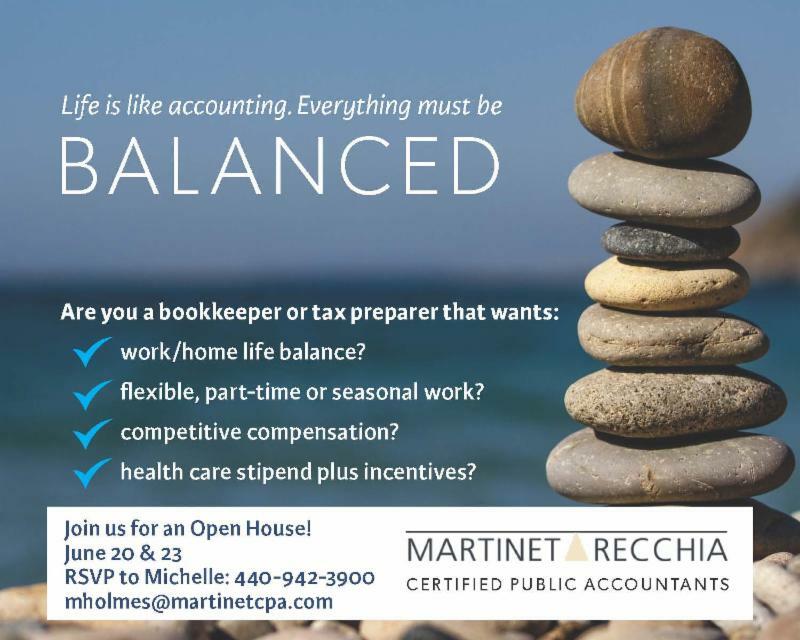 OPEN HOUSE : Martinet Recchia is looking to add staff to help move us into a new public accounting arena that offers real work/home life balance. Our goal is to maintain our high quality service, but still get everyone home for dinner ! RSVP to Michelle at 440.942.3900 or mholmes@martinetcpa.com . If they are unable to attend, please contact our office to schedule a time to meet by calling Michelle. API Pattern Works is looking for Wax Pattern Dressers and Wax Pattern Injectors. No experience is necessary and the job offers casual attire. Starting hourly is $10 - $11 per hour. Please contact Katy Baden with any questions at 440-269-1766 or katy@apolloproductsinc.com. 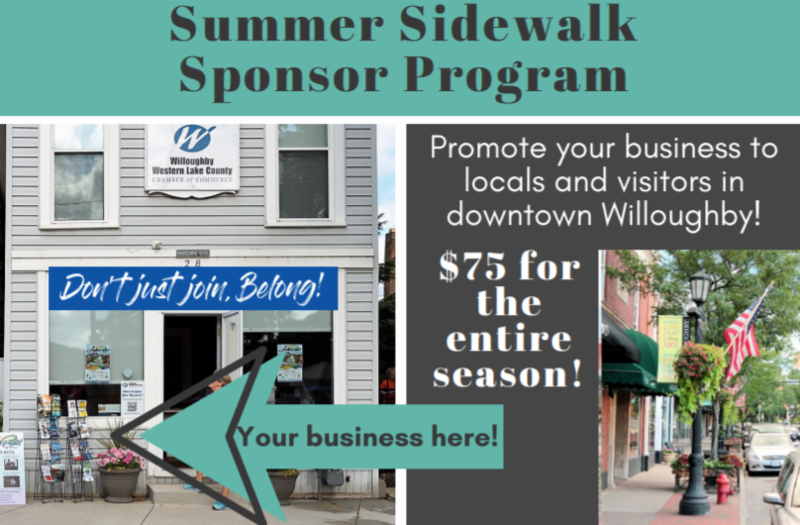 The Chamber of Commerce is looking for a responsible high school student, college student, or retired person to do some light gardening for two hours every couple of weeks throughout the summer at our office in downtown Willoughby. The wage is $9.00 per hour. Please contact the chamber office at 440942-1632. "Building A Team For Any Size Business"
Click here to view the 2017 edition. View details and rates here! 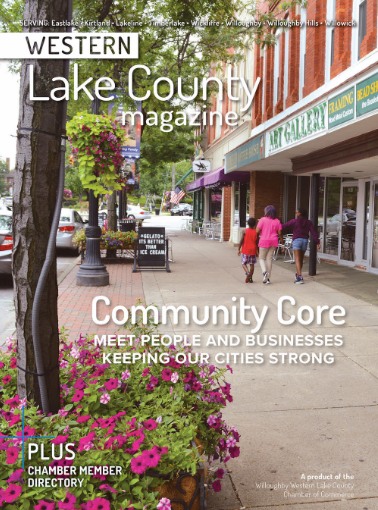 Market your business in Cleveland Magazine's Community Publication for Western Lake County! This glossy magazine reaches over 280,000 readers who have the disposable income to spend with your business. This publication will appear in the September issue of Cleveland Magazine. Promote your products and services to a local and regional audience of affluent and active customers. 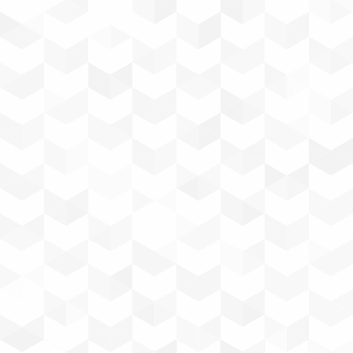 have an untapped resource for talent? Baby Boomers, representing over 40% of the population, approximately 60% of whom are working outside of their counties, have or will be retiring within the next few years. Finding a connection to their communities is important; however, currently there is no mechanism to engage them to use their life experiences and passion to solve problems in their communities.Come to enjoy some ice cream, hear former Congressman Dennis Eckart provide background and then provide your perspective on how to engage the Boomer population. We all want to be architects of our future, don’t we?